What material(s) did you use to make the mould? And what brand of resin is that? Hello Thanks! 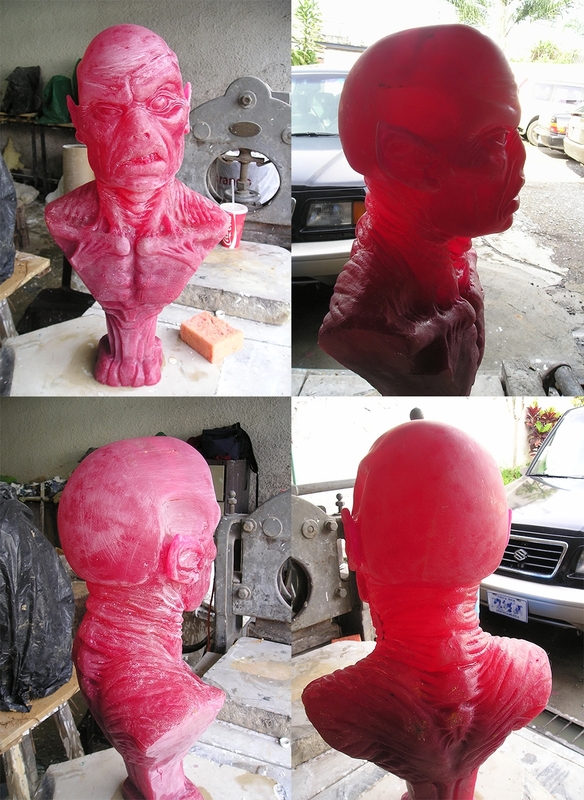 I made the mold with silicone and plaster, The resin is common polyester resin but tinted red to get some kind of subsurface scatterig like the blood under the skin.